Informal inquiries are encouraged and should be directed to Anna Li ([email protected]). A research technician position with the payroll title of faculty assistant is available in the lab of Dr. Xuan (Anna) Li in the Department of Psychology at University of Maryland College Park. This position will provide recent college graduates an opportunity to conduct research side-by-side with the principal investigator and/or postdoctoral fellow. We are looking for a person who is eager to learn and strives to achieve. This position is for two years. Major responsibilities for this position include running behavioral experiments and processing the tissues for various studies. He or she will have the opportunity to learn the techniques used in the lab. During this process, he or she will not only gain research experience, but also will have opportunities to be a co-author on the publications from the Li Lab. Other responsibilities include: general laboratory management, such as ordering reagents, and maintaining equipment. For more information about the lab, please visit annalilab.org. Previous experience with animal research (especially being comfortable with working with rats) and molecular biology research is highly preferred. Review of applications will start immediately and continue until the position is filled. The start date could be in summer 2019, winter 2020 or summer 2020. Informal inquiry is encouraged. 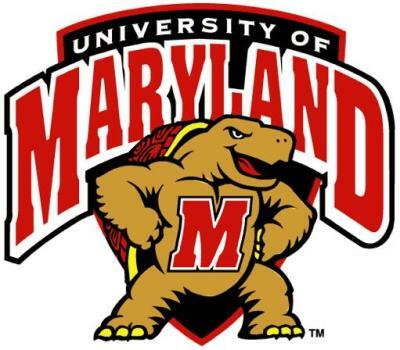 A funded postdoctoral associate position is available in the lab of Dr. Xuan (Anna) Li in the Department of Psychology at University of Maryland College Park. The Li Lab focuses on studying neural mechanisms of drug relapse and craving using rat models. We use a multidisciplinary approach and ask questions at the epigenetic, synaptic, circuit and behavioral levels. We are looking for motivated candidates to join our research program. Successful candidate will carry out research that bridges molecular and systems neuroscience. Please visit annalilab.org for more information about current research projects. Experience in molecular neuroscience and rat behaviors is highly preferable. Review of applications will start immediately and continue until the position is filled. The start date is flexible. Informal inquiry is encouraged.